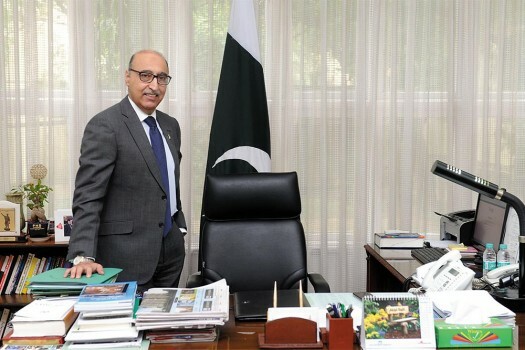 Pakistan's High Commissioner Abdul Basit at an interview with the PTI, in New Delhi. 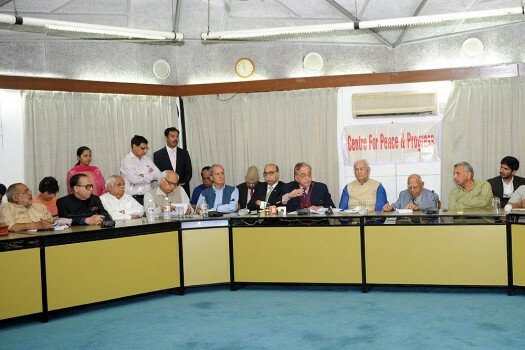 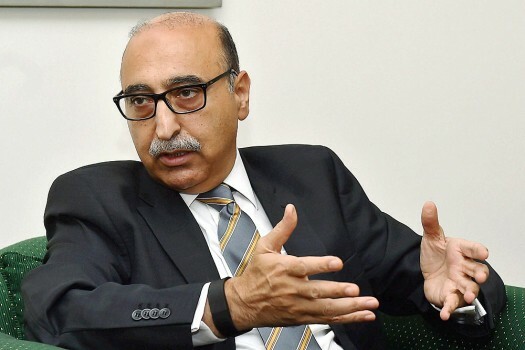 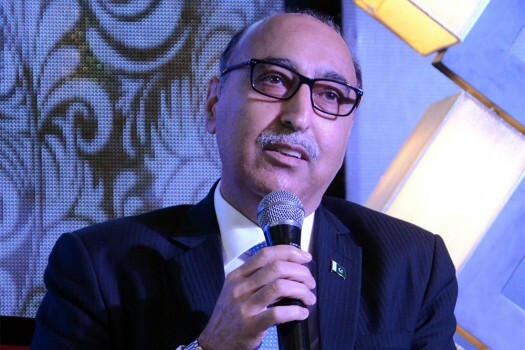 Pakistan's High Commissioner Abdul Basit talks to media after attending a programme of Centre for Peace and Progress, in New Delhi. 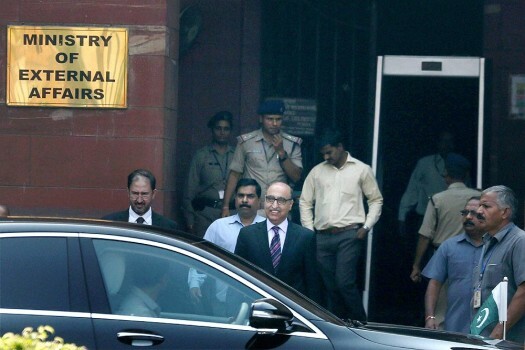 Pakistani High Commissioner Abdul Basit outside the Ministry of External Affairs, in New Delhi. 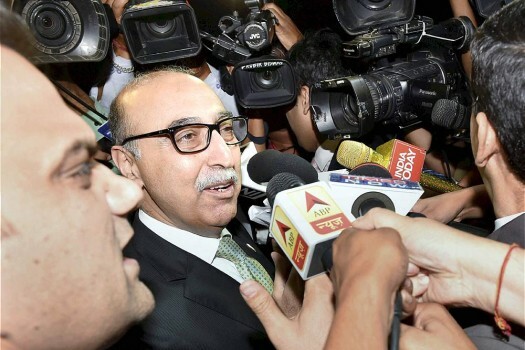 Pakistan’s outgoing high commissioner refused to commit giving a visa to Jadhav’s mother for Pakistan.